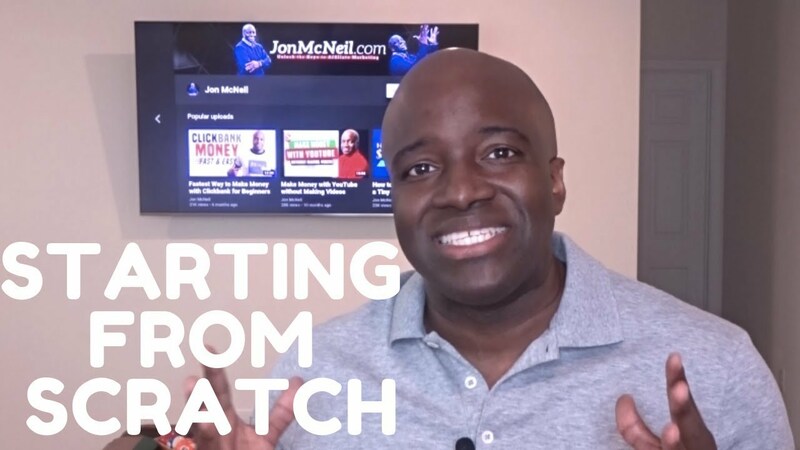 In this video, I’m going to breakdown some tips and strategies in order to get started with the affiliate marketing. 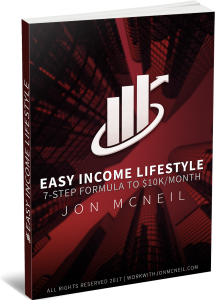 After watching this video, you’ll be able to short cut your way to making money with your affiliate marketing business. Jon nice video and thanks for been real . Very niche video, Jon. I'm sure it will help people stuck between success and rough spots.